After a hot summer selling season, September home sales followed an expected seasonal trend and cooled off 8.6% lower than August, but were still 6.8% higher than September 2014. The number of completed transactions was the highest seen in the month of September since the RE/MAX National Housing Report began collecting data in 2008. 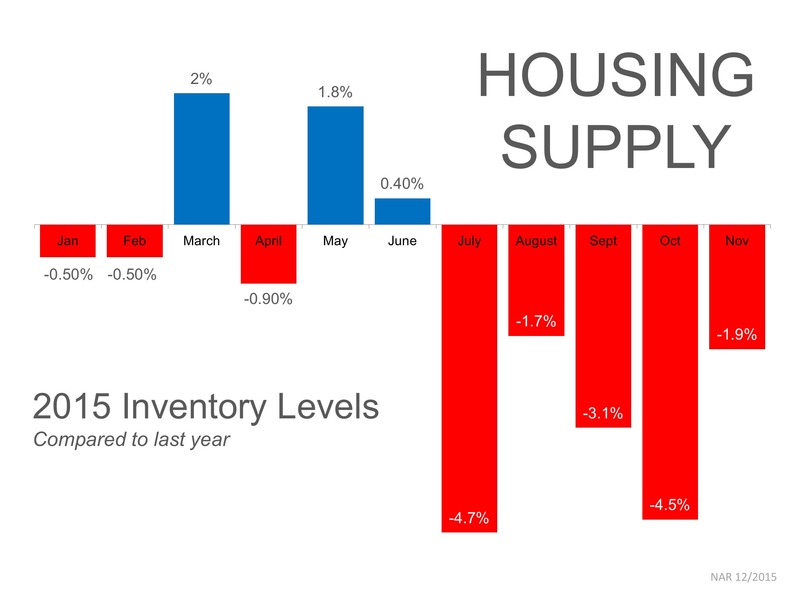 The number of July home sales was the highest of any July since the RE/MAX National Housing Report began in 2008 and the second highest of any month behind June. Completed transactions in July were 3.2% lower than in June, but 11.3% higher than sales in July 2014.